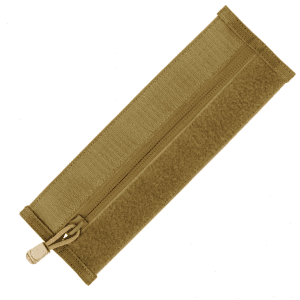 With A straight forward, user friendly and highly intuitive design the double KYWI mag pouch is like no other. 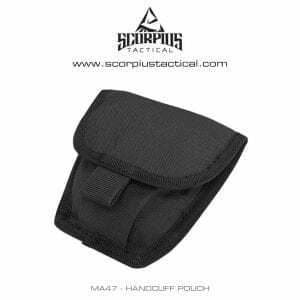 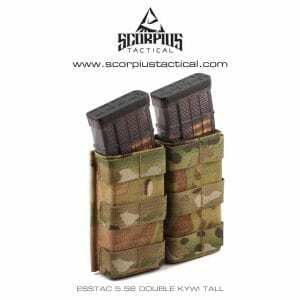 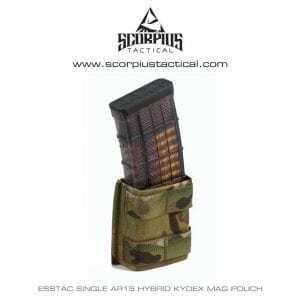 Utilizing a hybrid Kydex and nylon design, you get all the rigidity you would expect from a Kydex pouch and the lack of noise you want from a nylon pouch. 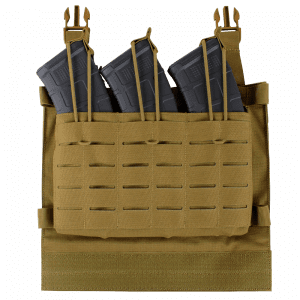 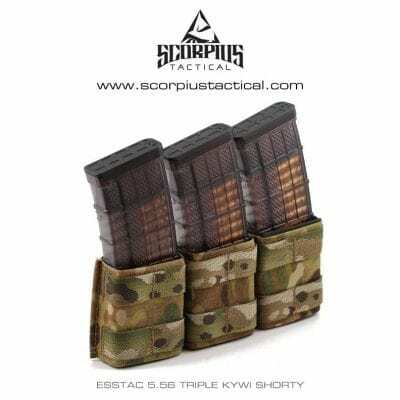 These pouches feature our Kydex wedge insert (KYWI) that provide the needed retention to secure your magazines without the need for bungee cord for rapid mag changes. The 5.56 Triple KYWI Shorty is 3.5″ tall.